The best ways to keep track of your business expenses for an easy tax return. We all know it’s the end of tax time, which leaves people scrambling for their personal and business expenses. The truth is, trying to find all your records for the past year in one day is much like cramming the night before an exam like you did in high school. For both ways, leaving it until the last minute seemed like a good idea until the last minute came (and it possibly ended very unhappily). It may be hard to gather all your business records for 2016 now, but that’s why you should start for 2017. It sounds tedious and who wants to be thinking about tax all year round? But, that’s why we have collated all the best tips to ensure your business records are kept to avoid havoc next year. Why should you stay on top of your business records? It may sound like a pretty obvious question, but many people or individuals new to business don’t know what to keep and why. As explained by the Australian Taxation Office, you will receive a whole bunch of documents during the financial year that are important to doing your tax. These can range from your payment summaries to receipts, invoices and contracts. If you make claims in your tax return, these need to be substantiated with documents (if the total claim for work-related expenses is more than $300). All your claims need to be substantiated. What records do you need to keep for tax? It’s also important to note that once the financial year has ended, that doesn’t mean you throw all your receipts away. It’s recommended for you to keep these records for the next five years, just in case something doesn’t go to plan. How do I actually keep all of these documents? We get it: the thought of keeping track of all your business records for one year – let alone the next five – sounds daunting. In fact, it just sounds like a huge inconvenience. There are plenty of ways to go about record keeping. Plenty of people opt for the more traditional option of stuffing them into a shoebox. Sure, if that works for you then we’re not going to stop you. But, the advent of technology has also made record keeping a whole lot easier than thoughtlessly shoe-boxing your receipts. There’s plenty of apps and accounting programs available for you, and there’s a couple we recommend. The Australian Security and Investments and Commission (ASIC) has an app called TrackMySPEND, which is aimed towards noting your daily expenses. If you’re looking at more personal budgeting or minor business expenses, then this one is for you. 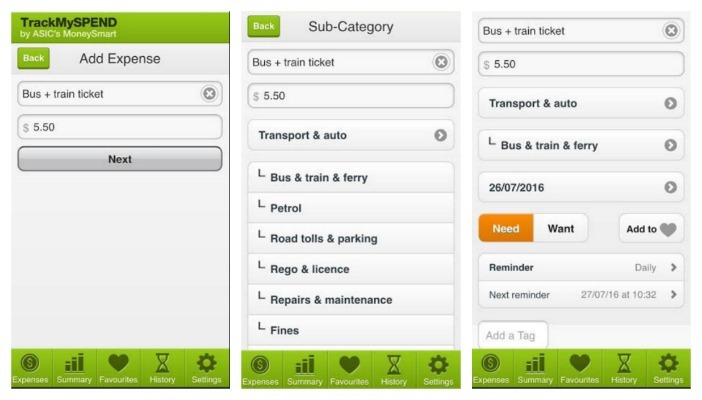 It essentially allows you to track your expenses, allocate what they were for (transport, health, etc.) and ultimately keep a history of your spending. As you can see, you can easily add your expenses, categories, and then more specific details, like whether it’s a need or want, or how regular the expense is. 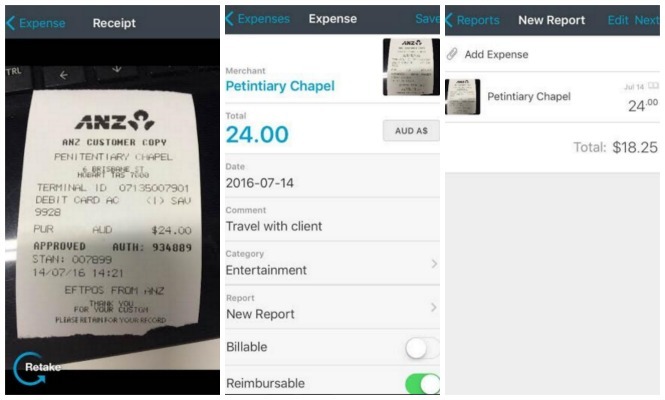 On the other hand, Expensify is a more comprehensive app, particularly for businesses, in record keeping. Its first benefit is the ability to photograph and then electronically store your receipts. The app then scans the receipts and automatically records the merchant, cost and from there you can make a comment on it, and allocate it a category. The comments can be used for you to note what receipts were used for business and why. Many people start making a habit of keeping a receipt, but then don’t note whether it was for business or personal purpose. If you do prefer to keep the receipts hardcopy, then make it a routine of writing what the purchase was in relation to (so you don’t whether you had lunch at Bobby’s for a client or just leisure). The other feature of Expensify is when you add a receipt it also compels you to add it to a “Report” and those reports can relate to anything. You may want to create reports based on months, activities, or clients. Whatever works for you! Expensify isn’t the only app out there so if you do choose an alternative, ensure it includes the same record keeping techniques. Of course, record keeping isn’t just about keeping receipts. There are plenty of other documents you need to track. We recommend to use online banking and download electronic banks statements as PDFs, and import then straight into your accounting system or link it to your app. 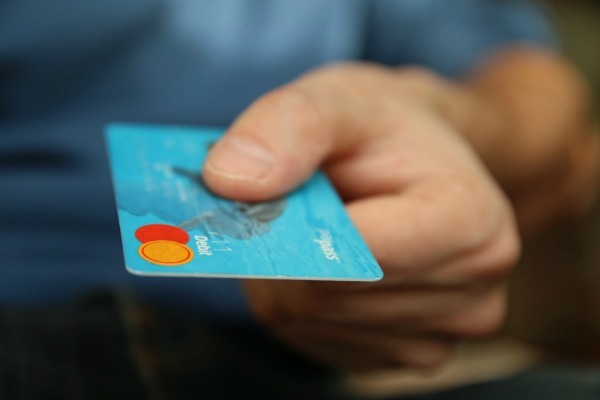 Also, save time through online banking by getting a copy of your bank interest, rather than spending hours trawling through your monthly bank statements. Through following these small tips, you can keep on top of your business records so next tax year, you’re not left searching all your jacket pockets for receipts. If you have any other questions on how to complete your tax return or other financial services, then please get in touch with MC Chartered Accountants!